yahoo! 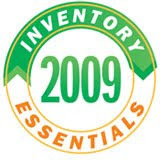 we've been named on Pet Product News magazine's list of "Inventory Essentials" for 2010. We're in good company...thanks so much and big happy new year to everyone. OK, I know we rarely post new blogs, but hey we're busy! 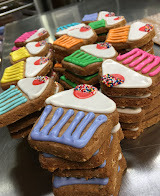 Here's a few shots of some holiday treats. We need to thank Pet Age magazine for including us in their December issue article about exotic ingredient treats. Thanks!